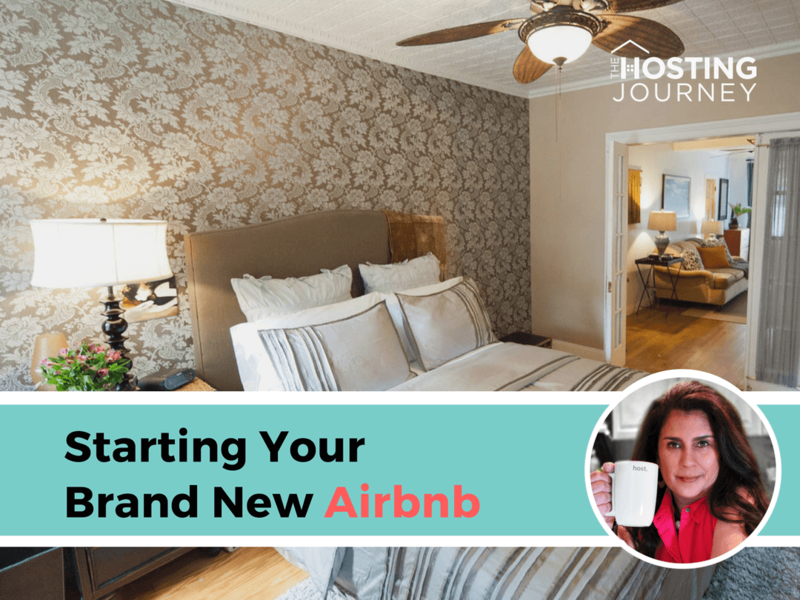 A member of my active Facebook Group, “The Hosting Journey,” was excited to announce they were taking their brand new Airbnb listing “LIVE.” In their excitement…. they were also FULL of questions… and they were asking the community for pointers and any advice. 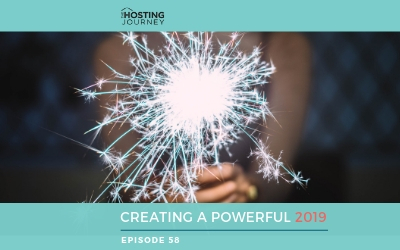 ”Starting Your Brand New Listing… Without Worry.” I share my expertise and recommendations for creating a successful and profitable listing without fear, PLUS, I will be adding the amazing advice the community shared and my top tips. You have to be ready for it. I’m not going to discuss which platforms I recommend on this episode because it can become a rabbit hole. We will be doing an in-depth analysis of the many platforms out there in an upcoming episode. Pros, cons, etc. Keep an EYE out for it! As you all may know from Episode 1… I started on Airbnb, and I eventually listed my private apartment on Flip Key. Bookings were slow with Airbnb, and mama needs to pay her mortgage. If you’re listing in multiple platforms, you need to be careful about your calendar and double bookings. As you may know by now, I like simplicity. My first VERY IMPORTANT PIECE of ADVICE IS this: Make sure you have checked the legalities in your city, town, community, and/or your building's Bylaws, And any additional insurances you might need for your property. I don’t want you to start this adventure and have to stop. So, for the purpose of this podcast, I will assume you are ALL legal beagles and have completed any proper paperwork needed. Okay. So, let's start setting YOU up right! PRIVATE APARTMENT OR HOUSE: In an entire apartment or a house, your guests don't share with you or anyone else. PRIVATE BEDROOM: In a private bedroom they can It can have a private bathroom or not. They can share the kitchen, living room, or bathroom with you or other guests, but they have their own private room for sleeping. SHARED SPACE: This can be a sofa bed or an air mattress in a living room. There isn’t a door, and they don’t have a private room to themselves. Because of these styles of listings, you can have tents in backyards, tree houses, castles, or sailboats. Declutter… Did I say DECLUTTER? 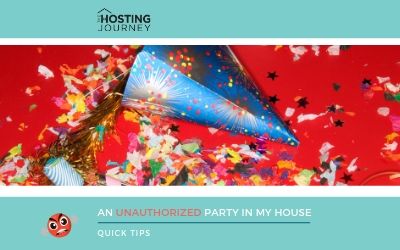 If it breaks and you’ll be upset, please remove it from your guests’ space. Also, remove anything sentimental or of value. It’s one thing for you to break something. It’s another if your guest breaks it, and accidents happen. CLEAN IT LIKE YOU MEAN IT! You’re going to clean like your mama is going to visit and you like your mama. Yes, you’re a clean person, and if you’re not, then hire a company. Start in the corners. Any cobwebs, when was the last time the ceiling fan was cleaned, the top of your window frames, and yes, your windows will need to be cleaned as well. And don’t forget the corners, even the radiators. This is called DEEP cleaning. Now, set up the room up. 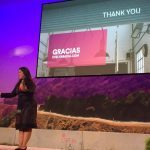 You don’t need a designer’s degree, and I’ll share links below to some webinars I did about cleaning and interior designing (With an interior designer, don’t worry I have not one bone of decorator in my body). Your space looks amazing. What about the rest of your house? The bathroom, the kitchen? Will the guest be using it? 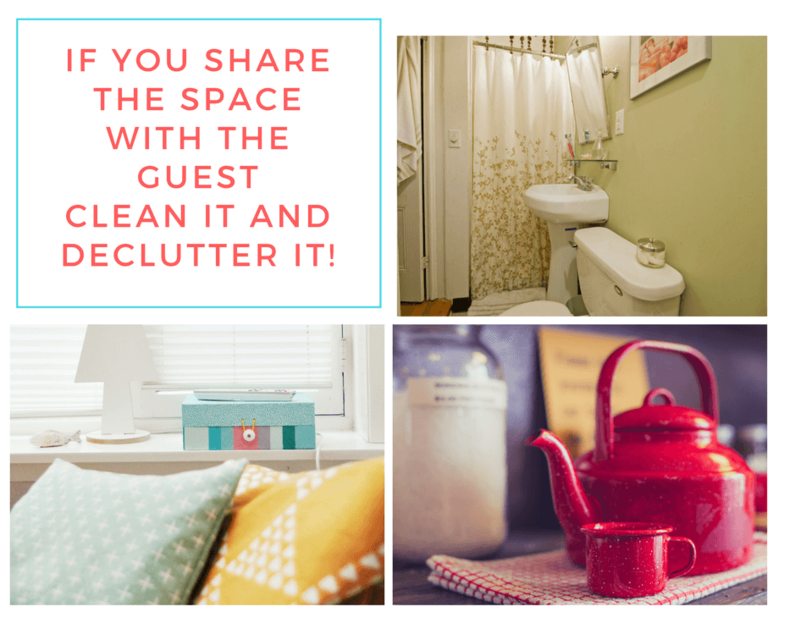 If the guest uses it, you need to clean it and de-clutter it. SETTING UP YOUR LISTING… RIGHT! 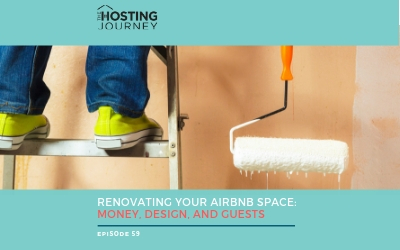 Setting up your listing on the Airbnb platform will be another episode completely. But here are some brief notes about photos and descriptions. Airbnb provides FREE professional photography. You need to request it. 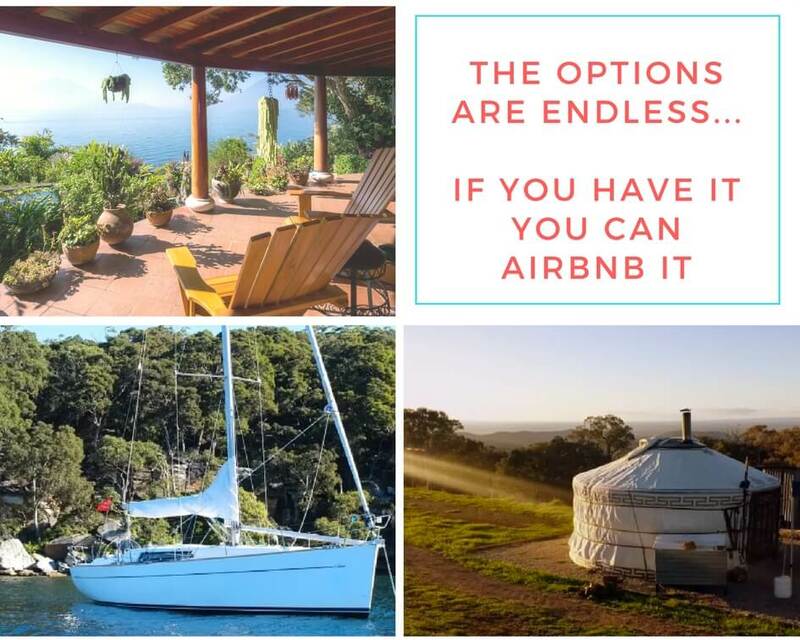 But do note… Airbnb OWNS those photos, and you can’t use them on other sites or for your own personal postcards or business cards. In the meantime, you need photos, so grab your smartphone, and start shooting pictures. Remember, NO SELFIES! You can do it. But if you have a friend who is a skilled photographer, make them a meal and let them go to town. Set up the room, iron the duvet cover, get flowers. Shoot on a sunny day, not at night or when it’s rainy. Shoot from the corners of the room. Turn on the lights of the lamps (Yes, even if the sunshine is streaming in through the windows). Bathrooms – toilet seat down! House number, street sign, televisions that are on, unmade bed, clutter, etc. Don’t repeat Listing Name Adjectives. Highlight something unique about your home, street, or neighborhood. 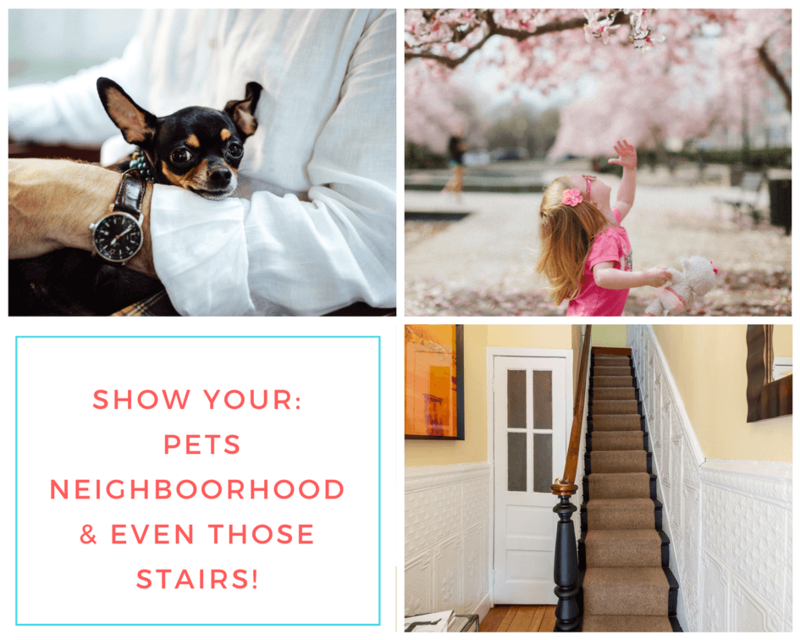 What sets your home apart? What have YOU done to create this space? Be honest about your home, what you offer, and your neighborhood. Do you have a luggage rack? 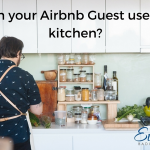 Is there a place to plug their appliance, or is your guest going to move the furniture? It happens. Are the curtains too thin? Stay at another Airbnb as a guest. You’ll learn sooo much more… The what to do and some… what NOT to do’s. Sometimes, you’ll feel a lack of communication…or perhaps too much. Or what you wish they had, or the great stuff they do have. But most of all… You will grow and learn. I’m not the host I was 7 years ago. 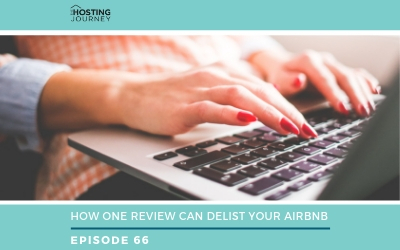 I have learned from every Airbnb I’ve stayed at and from every guest that has stayed at my home… I've also taken notes from every guest who has reviewed me… Especially that occasional negative one that ALWAYS seems to overshadow the 100 positive 5-star ones. I try to not take those negative reviews personally, but sometimes I do… Kill me, I’m NOT a ROBOT. 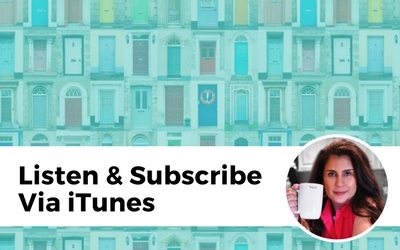 I Hope today's episode STARTING YOUR BRAND NEW LISTING… WITHOUT WORRY inspires you to DO IT. I know if you follow these 5 easy steps to STARTING YOUR NEW LISTING, you will be ready for your first guest with NO worry whatsoever! 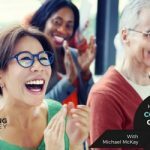 Let this episode take your “NEW” or “OLD” listings to amazing SUCCESS …. Please, don’t wait any longer. 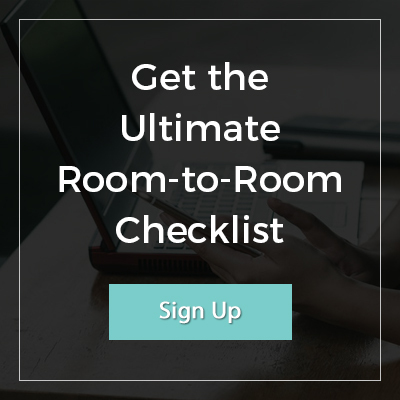 And because I’m super generous, I created the ultimate room-to-room checklist, from the coffee maker and blow dryer to vegetable peeler so that you don’t forget any of the essentials (I mentioned on Episode 1 that I didn’t have a coffee maker when I first started). 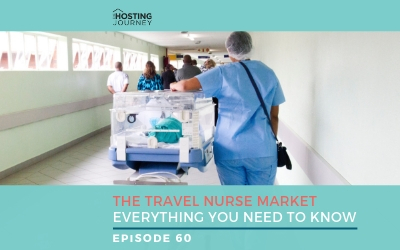 You don’t need to start your journey like I did. You’ll be glad you did! Thanks for reading the show notes… Feel free to read it over again…. and again and again and again. It's not Shakespeare, but I think it's pretty close. Of course, you can hear the episode, too… You can hear it over and over and over. It's not Celine Dion, but again, think it's pretty close. My mom said so. 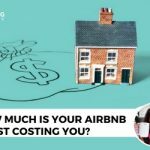 THJ 07: How Much is Your Airbnb Guest Costing You? 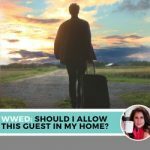 THJ 14: WWED: Should I Allow This Guest in My Home?